And you thought their suitcases were impressive. 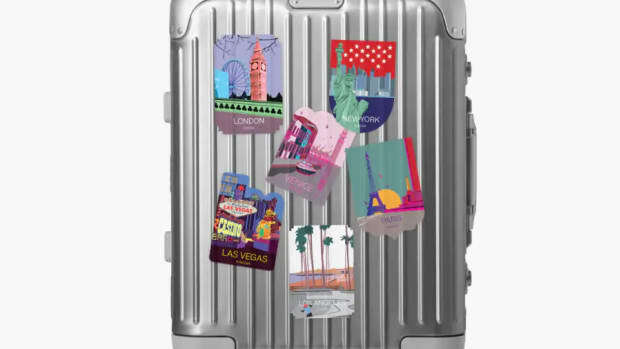 Rimowa&apos;s latest product isn&apos;t what you would expect. 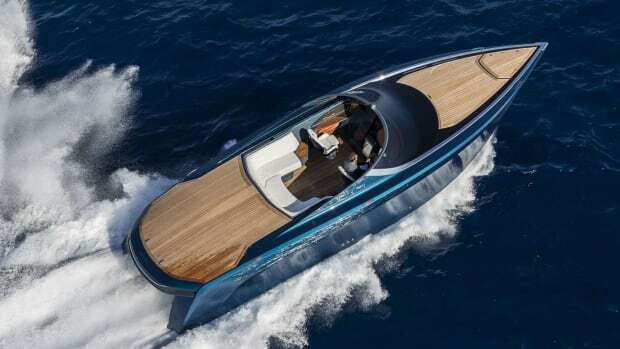 The luxury luggage manufacturer is producing a full-on aircraft based on their six-seater Junkers F13, which first took flight on June 25th, 1919. Founder Hugo Junkers decided the future of aviation technology lie in civilian aircraft and thus, the game-changing F13 was born. 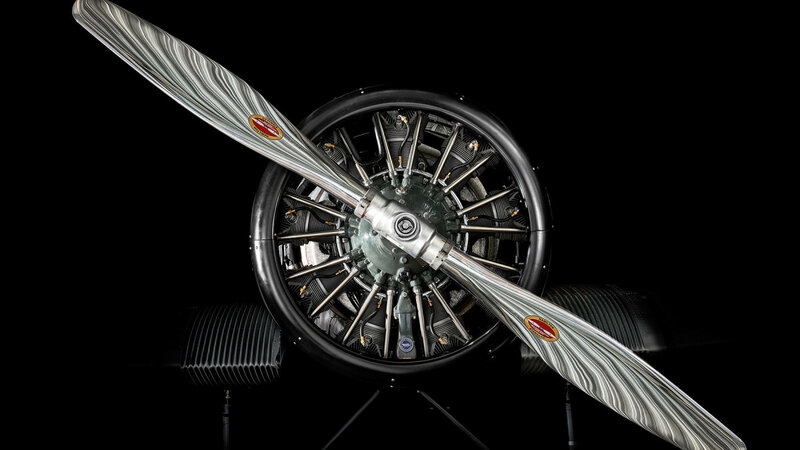 Powered by a 450 horsepower radial engine, the F13 grabbed a huge chunk of the airline market in the &apos;20s, flying passengers around the world inside the cantilever low-wing aircraft. 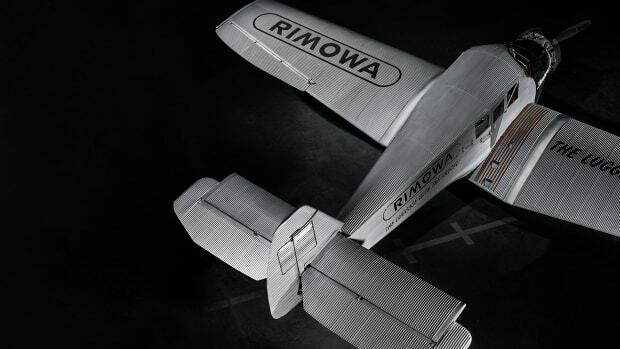 Even more incredible is the fact that Rimowa plans to offer this plan to customers beginning next May with a new F13 that will feature the same design as the original, but modernized to meet today&apos;s safety standards which will bring large improvements to the engine, landing gear, and tail unit. 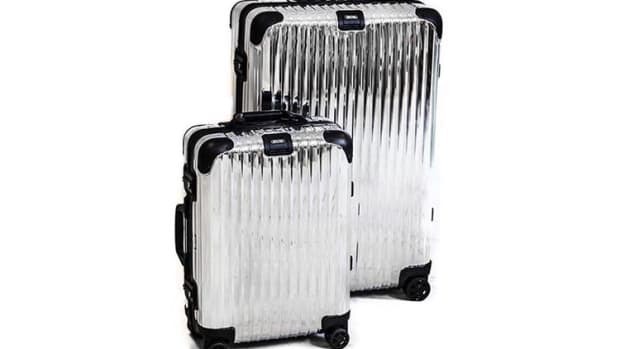 The luggage company has teamed up with Skyhour to offer pre-paid flying time with their aluminum suitcase. And you thought the cars were impressive.